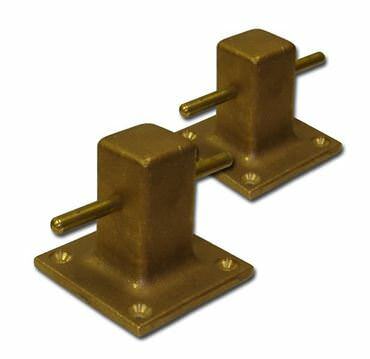 Lowest prices on all Buck Algonquin marine hardware mooring bitts. 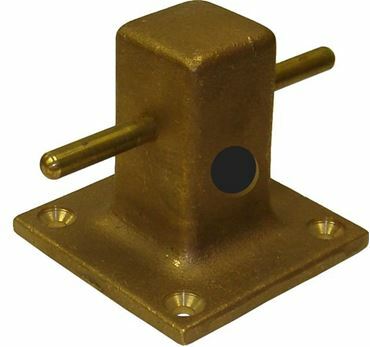 We carry all sizes of mooring bitts, and can ship them to over 140 countries worldwide. All mooring bits are made in the United States of America, and are backed by Buck Algonquin's warranty. 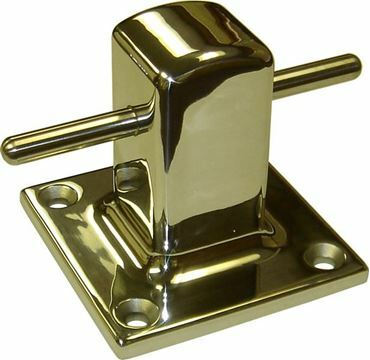 Order your mooring fittings & bitts today and save.